Do you think they should add a new Oswald show? 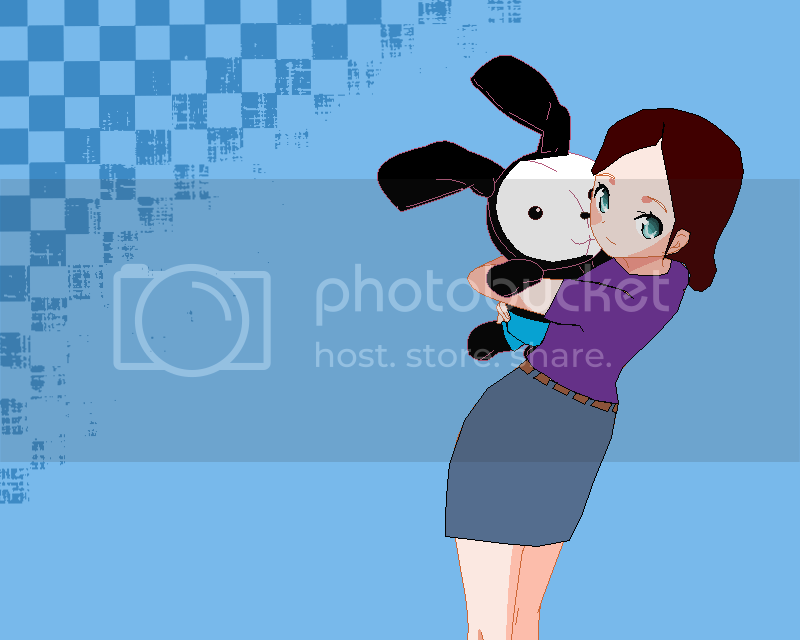 If they take the "new" Oswald (just look at the background) and put it on Disney channel what would you think? I think it would be cool to see a full sound and color Oswald! Im less obsesive than I sound. I think that would be pretty cool!! It's too bad Oswald has been forgotten, he would have a been a star is Walt didn't forget him!! WHY DID HE DO THAT?!?!?!?!?!!?!?!?!? What 'bout, his cat gf, Ortensia? Would she be on there? or the other rabbit one? No, Oswald wasn'tforgotten. 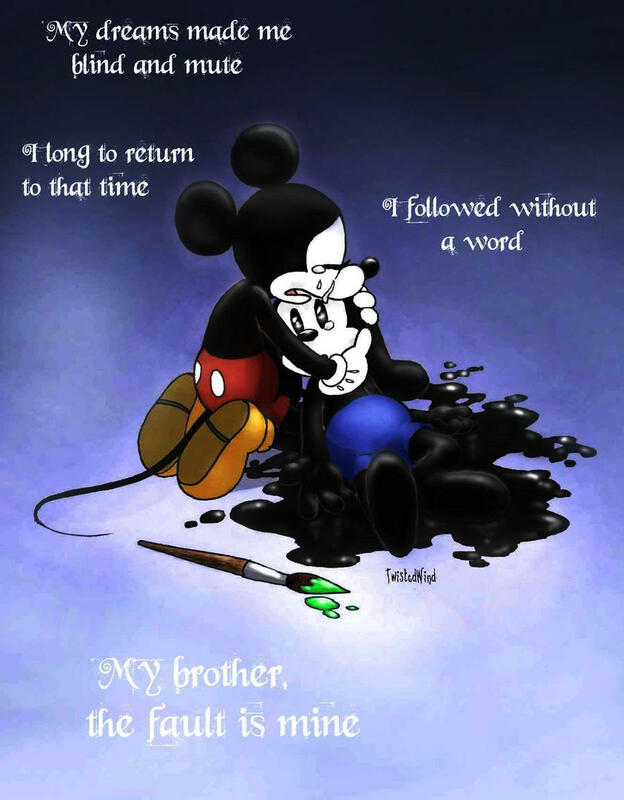 Walt just lost the rights to Oswald! i think they should but they cant mess him up i mean look at wat they did to mickey in mickey mouse club house i mean omg he is like dora the explorer there he asks qs like "weres the yellow square" and it is rite behind him i mean if the new oswald show would be like that then no way should they but if they make it full of cartoons geered toward all age groups not just kids then yes GO FOR IT. Toon Disney is no more, its now Disney XD!